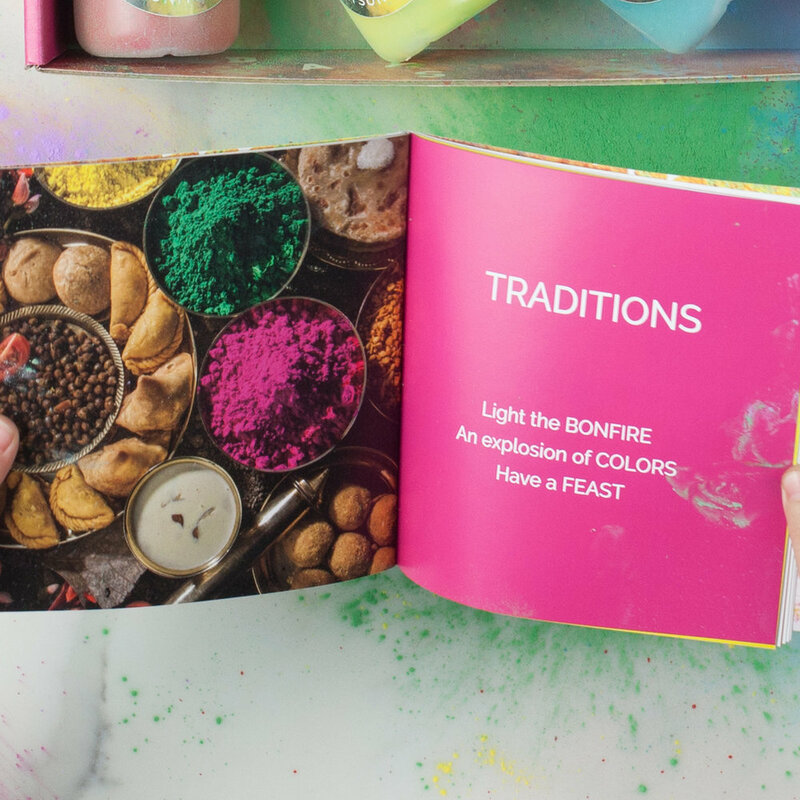 Our 52 full-color pages booklet is packed with original content, the stories of Holi, recipes and and customs. See, read, and scan to watch related videos. We included everything you need for a safe Holi Color Play with your family. 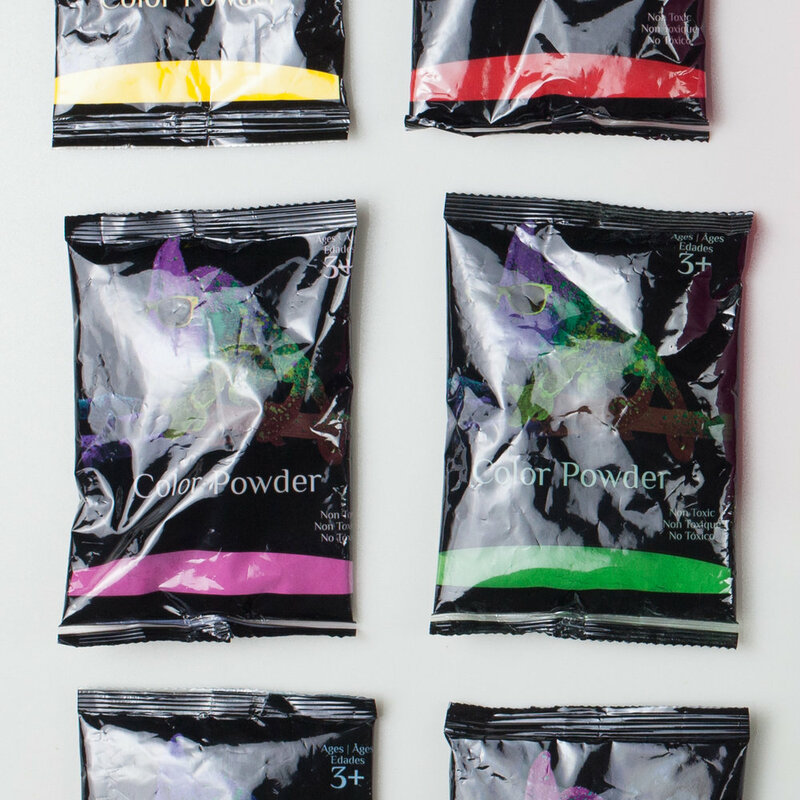 7 individual bags of non-toxic color powder (colors vary). 3 4oz squeezable bottles and 3 paper funnels. 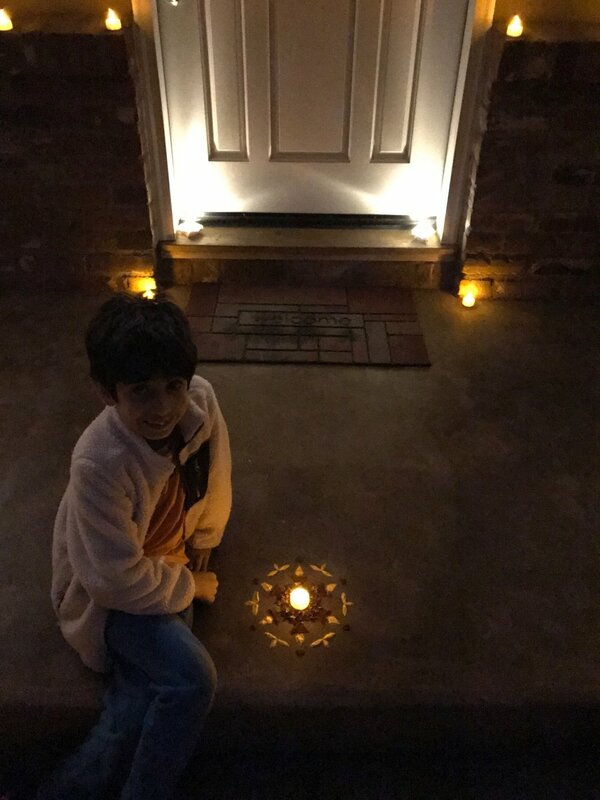 Step outside, and play! 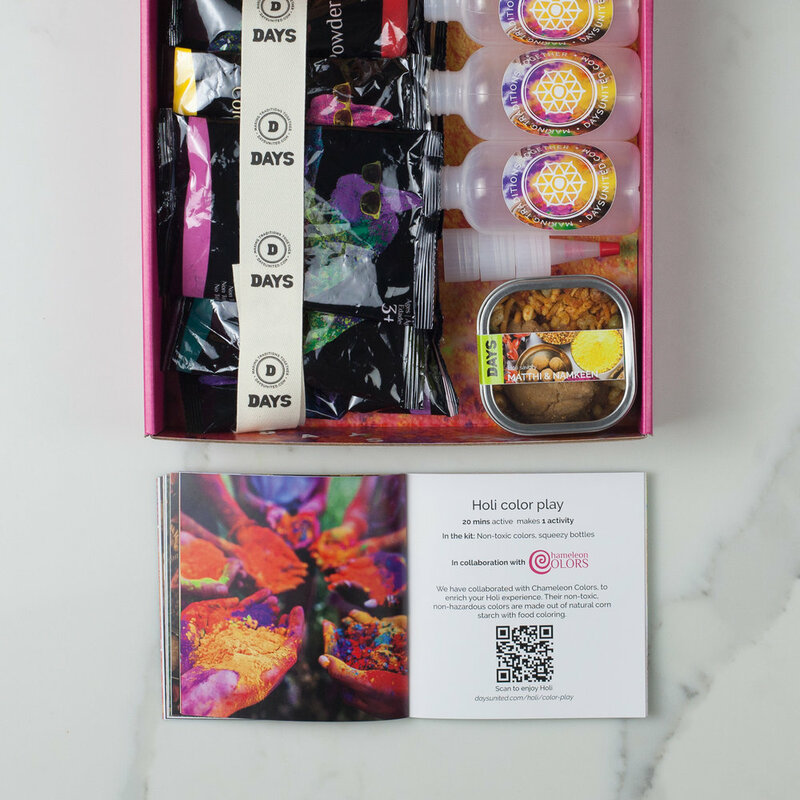 We collected unique Holi recipes for you to enjoy as well as a box of custom savory snacks for an immediate Holi food experience.  Each box costs $29 (35% OFF regular price) and is paid for and ships 10 days before each holiday.  Cancel Anytime!